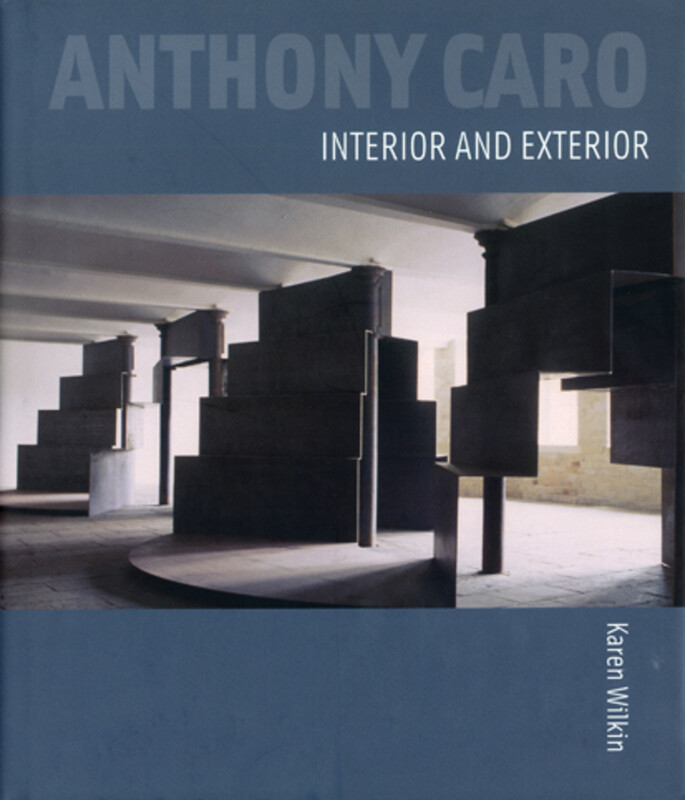 Since the early 1980s, Anthony Caro, first acclaimed for his linear, open steel constructions, has been preoccupied with a conception of sculpture as enclosed space and as metaphor for enclosed space. For the first time, Karen Wilkin examines the sculptor's fascination with questions about interior and exterior, volume and mass that verge on the architectural. Work emerging from Caro's studio over the last two decades has emphasised density and containment. Wilkin reveals the evolution of this approach from its seeds in his early figurative sculptures of the 1950s, through his internationally celebrated steel works of the 1960s and 1970s, to his recent large-scale sculptures. These culminate in Caro's Chapel of Light, Bourbourg, Pas-de-Calais, where he was commissioned to bring a damaged 13th-century apse back to contemporary life. Caro treated the entire choir as a mixed-media sculptural volume, animated by his additions of wooden towers, reliefs and an enormous baptismal font. Karen Wilkin draws on her vast knowledge of Caro's work, based on 30 years of experiencing his sculptures directly, visiting the studio and holding conversations with the artist. She reaches out to new audiences for his work while at the same time offering new insights and interpretations to the specialist.